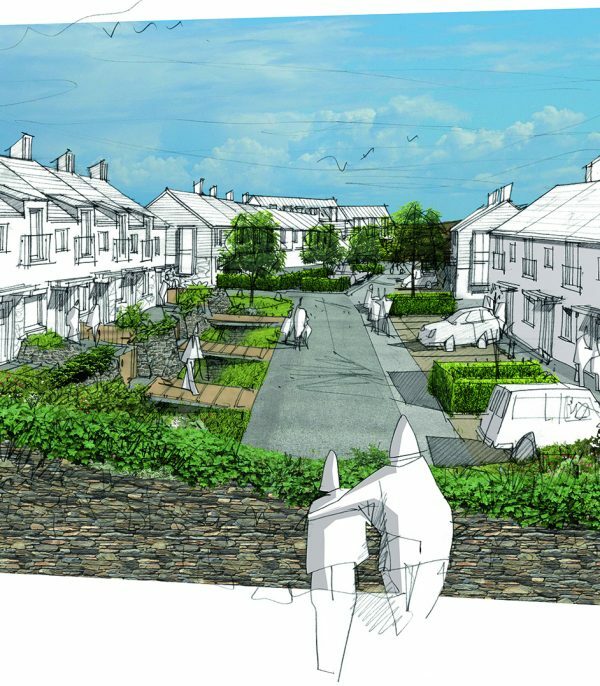 LHC were appointed to develop the first phase of the West Carclaze Garden Village, St Austell, which gained planning outline permission in September 2018. The landscape-led masterplan covers an area of 240ha and includes 1,500 homes, employment, community and education spaces set within a landscape that responds to the existing context of the clay country mining area. Outline planning approved March 2017. Reserved Matters submitted Oct 2018. 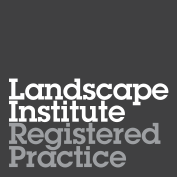 LHC have been tasked with developing the green Infrastructure Strategy and overall development ethos to create a landscape-led scheme that offers new and existing communities unique opportunity to live within the landscape. 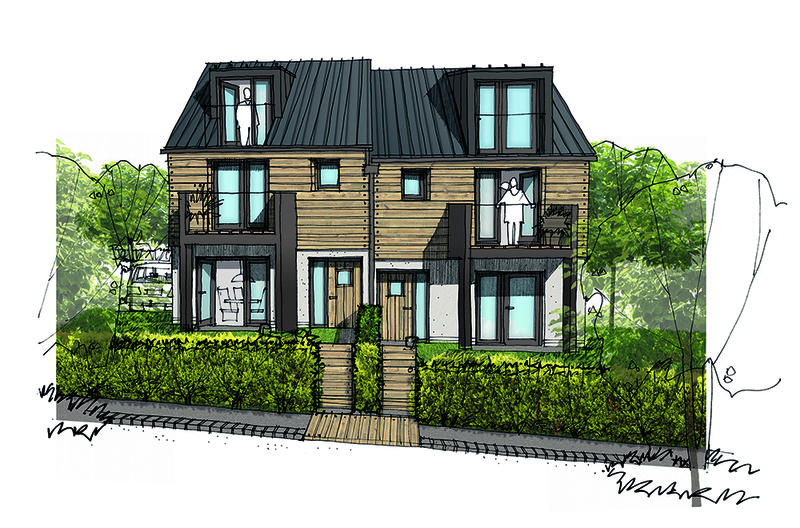 The masterplan was then further developed by LHC, using our in-house landscape and architecture teams, towards the submission of the first phase of the West Carclaze Garden Village mixed-use scheme. 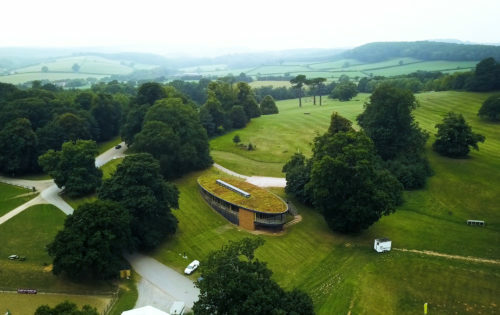 Reserved Matters planning submission for Phase One was submitted in October 2018. 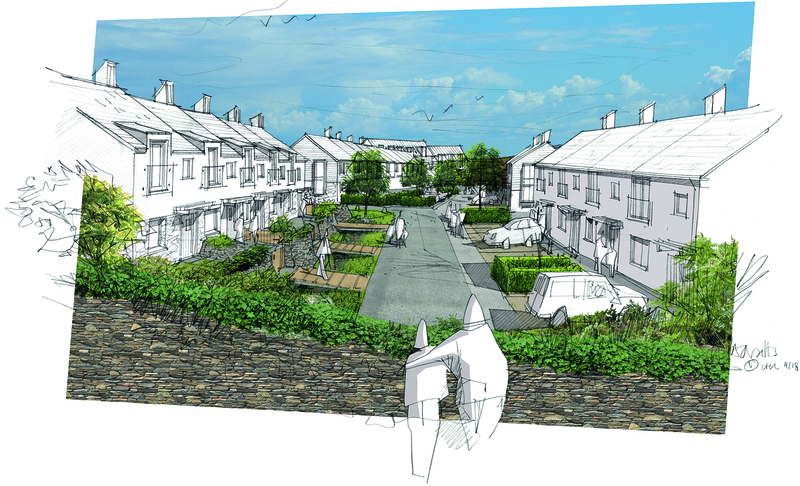 These detailed proposals for the first 338 new homes, together with extensive community facilities, were unveiled at a two-day public exhibition in September 2018, where visitors were able to see designs for the mostly one, two and three bedroom homes which will form the majority of Phase One’s properties. 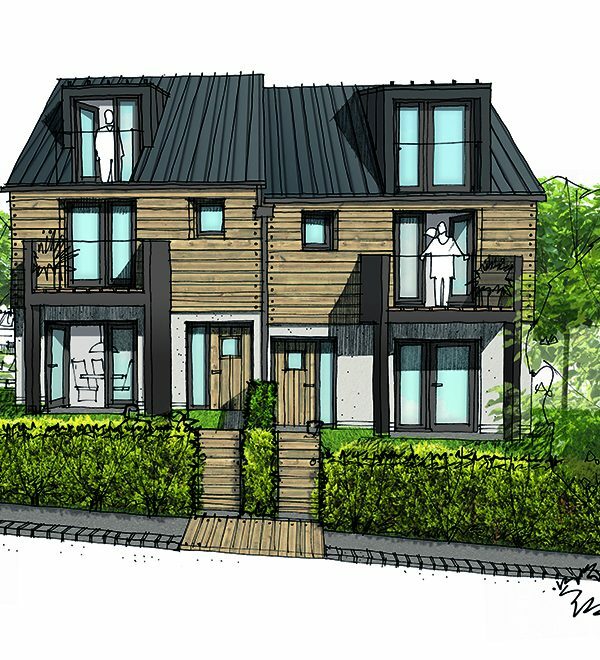 In total 102 (30%) homes will be designated as affordable, and 5% of plots will be set aside for self build / custom build over the entire development. “It isn’t often that a project comes along which excites our imagination and engages our skills so completely. 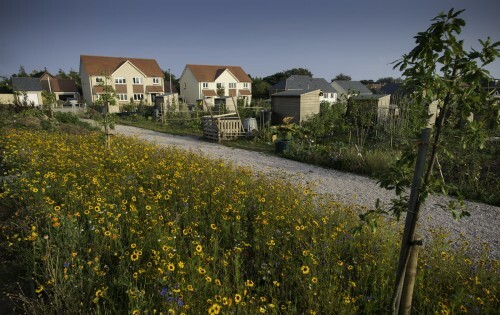 The philosophy of the West Carclaze Garden Village is unique for the region and we’re proud to have been so closely involved with its genesis, and its progress. Plans for a new village centre include health facilities including doctor and dentist surgeries, shops and community facilities, providing the framework for a sustainable community right from the outset. A new school will be part of a separate planning submission. It is anticipated that work will begin on site in late 2019.